(WAVY) -- A dog was shot and killed Monday afternoon in Suffolk after police say the dog bit a woman on the hand. 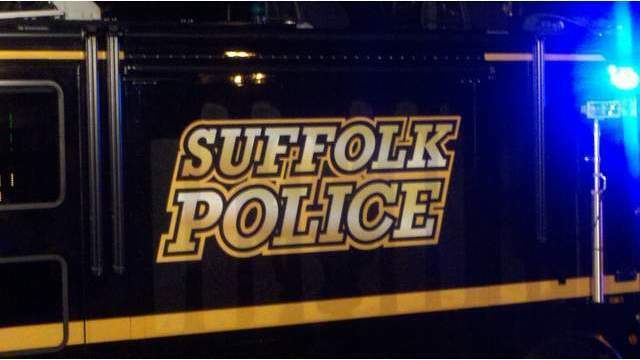 Suffolk police said officers were notified around 12 p.m. that a woman had been bitten by a PIT BULL on Chestnut Street. The dog was shot by a man in an attempt to get the dog to release the woman, according to police. The woman drove herself to the hospital, and was released after being treated. Police said the dog died from its injuries. The incident remains under investigation. "Clark says despite her wounds, her love for pit bulls hasn't changed a bit. " Another idiot pit owner. I hope and pray that if her own pits decide to attack it's her and her husband and not her baby.